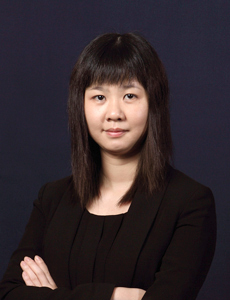 Wing graduated with a Higher Diploma in Accountancy from the Hong Kong Technical College in 2001 and obtained a Bachelor Degree in Accounting and Finance from Leeds Metropolitan University in 2004. She became a fellow member of ACCA in 2011. She started her professional career in auditing and taxation service in a local accounting firm in 2001. She gained extensive experiences in auditing and tax compliance of local companies in various industries and non-governmental organizations. She moved to a big four international accounting firm in 2006 to widen her experiences in auditing of multi-national companies and sizeable local companies in various industries, managing client portfolio and handling of IPO assignment.